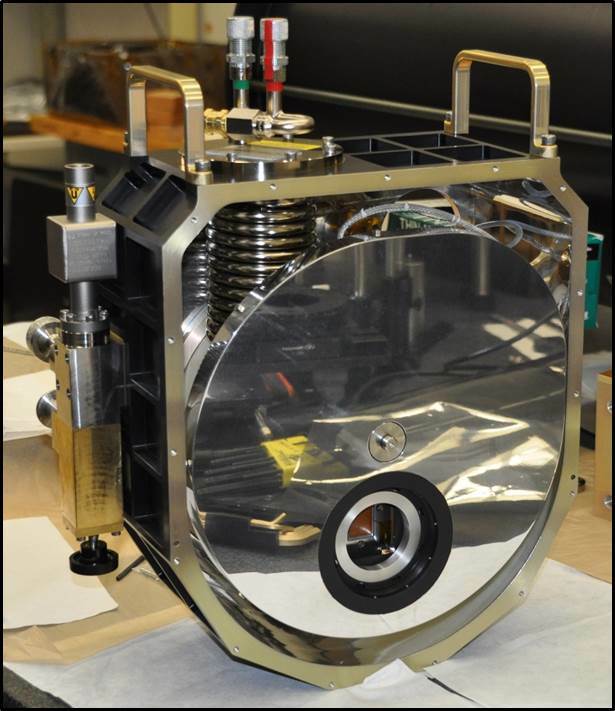 The Robert Stobie Spectrograph (RSS) is a dual-beam Visible/Near-IR spectrograph that uses Volume Phase Holographic (VPH) gratings to achieve high throughput from 320 nm to about 1.7 microns. 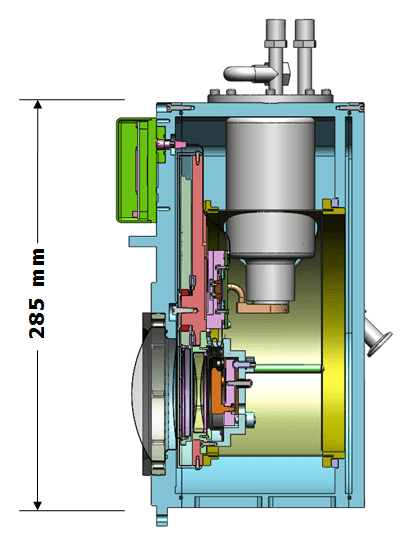 The visible beam (RSS-VIS, K. Nordsieck, PI) covers 320 to 900 nm with spectroscopic resolution R = 500 to 10000. The near infra-red beam (RSS-NIR, M. Wolf, PI) covers 0.9 to 1.7 microns at R = 1200 to 7000. The two beams can be used simultaneously to achieve spectral coverage over the full spectral range of 320 nm to 1.7 microns. Each beam supports long-slit and multi-object spectroscopy, Fabry-Perot imaging spectroscopy, and spectropolarimetry. The visible beam supports high-speed spectroscopic modes as well. With simultaneous spectral coverage from the UV (25% throughput at 320 nm) out to 1.7 microns in the IR, the RSS is unique among or superior to existing 8-10m telescopes in the UV, in medium resolution spectroscopy, in Fabry-Perot spectroscopy, and in spectropolarimetry.